This swing thought has you focusing on the front of the golf ball as you first address it, and throughout as you execute your swing. The front of the ball here refers to the half that is facing the target, or the half that is furthest away from your clubface. This is in contrast to looking at the ball in a general sense, or to look at the general area of where the ball lies. The swing key promotes intense focus on the ball rather than an unfocused gaze at the ball. In doing so, it helps to clear the mind of any unnecessary distractions and for the golfer to focus on the task at hand. 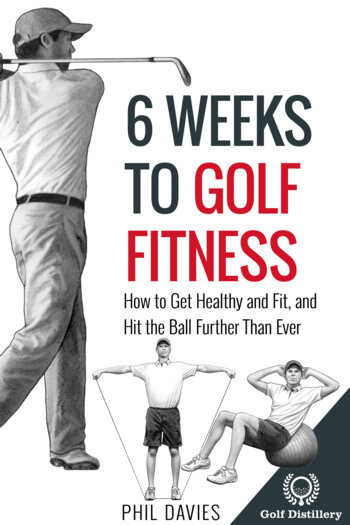 More importantly, by leading your eyes towards the front half of the ball, this swing key promotes hitting down on that ball, or in other words, striking the ball first before the club penetrates the ground and creates a divot. Hitting down on the ball – or trapping the ball – is a key concept of a successful iron or wedge golf shot. By training your eyes forward you are in effect moving your swing arc forward. This results in the bottom of the swing arc occurring past the moment of impact – not before – and in the process a successful trapping of the ball takes place. 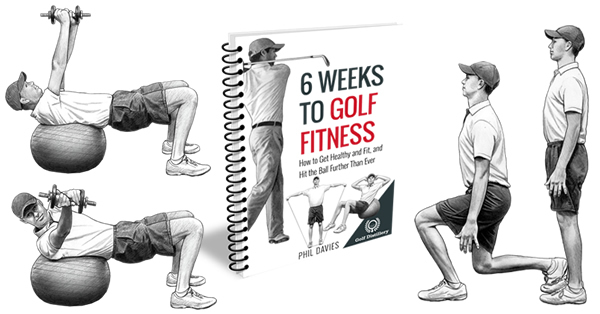 This swing thought is aimed at those who tend to hit fat shots on a regular basis. On such shots, the club will penetrate the ground before the clubface will strike the ball, resulting in a loss of distance and an overall bad outcome. Training your eyes forward down the path of the swing should help to get the clubface to start penetrating the ground further, and in doing so, leaving it a chance to strike the ball first. 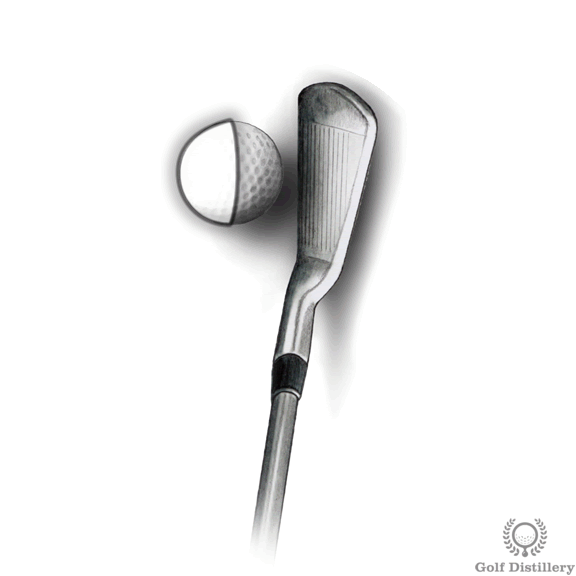 It is also aimed at those wishing to get rid of thin shots where the leading edge of the club strikes the ball first after it begins to rise up from the lowest point of the swing arc. Another benefit to focusing on a specific area of the ball is that it promotes staying down on the swing through impact. This is in contrast to seeing your upper body start to rise as you approach the moment of impact, a process also known as standing up. This swing key can be used for all normal shots requiring an iron or a wedge, except for bunker shots or other specialty short game shots. 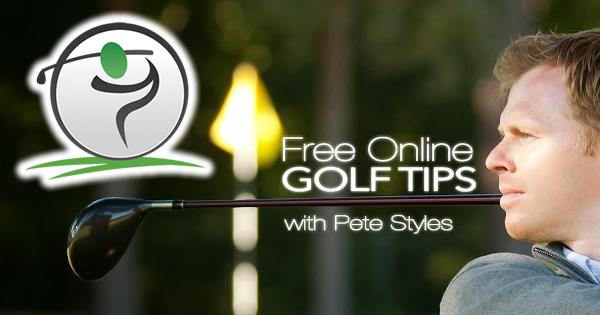 Notably, it is best avoided for shots requiring a driver or a fairway wood as those are best used when hitting up on the ball, not hitting down. For those, focusing on the back half might be more suitable.